After successfully pushing out updates to Jelly Bean previously this year, Sony is back to the game. 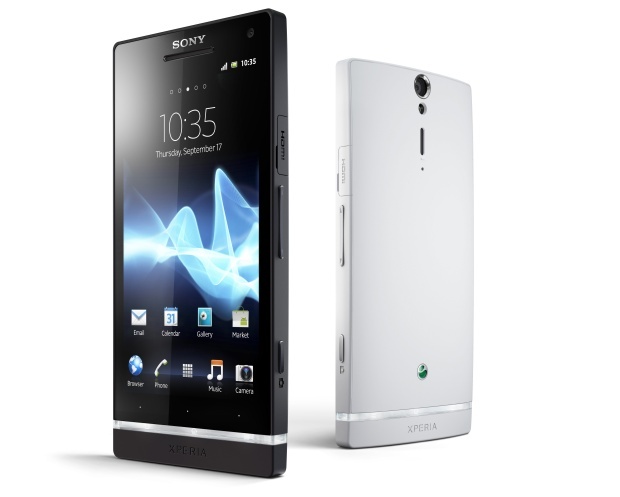 It has recently released maintenance updates for the Xperia S, SL and acro S after evaluating the feedback send by users. The updates are based on Android 4.1 release that will not change the Android version already present on the gadget. Sony announces that these improved features will be available in all the three smart phones. Let this new add on serve its purpose.